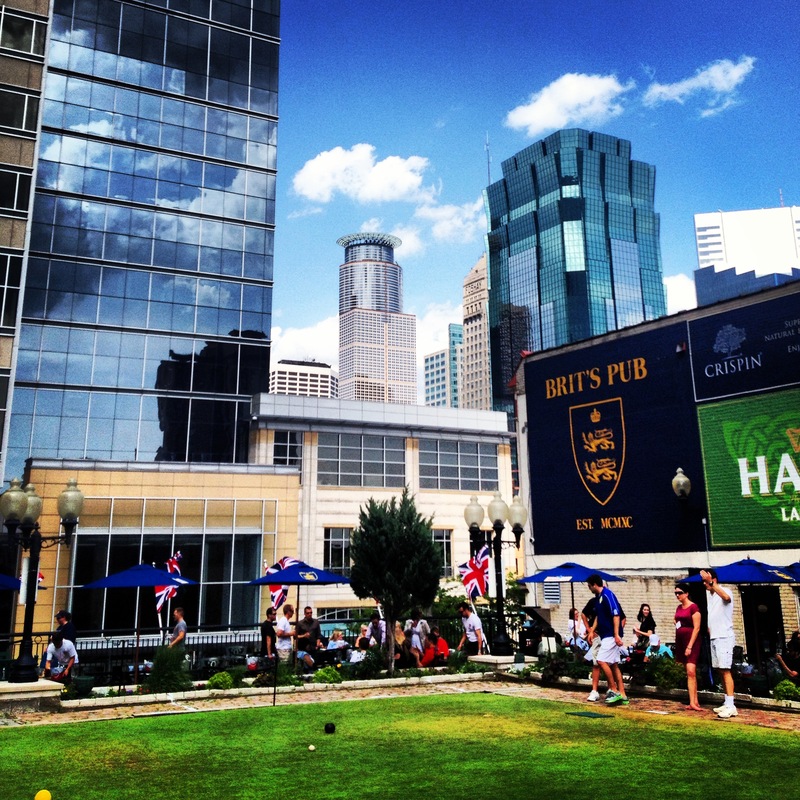 What bar should you visit when you are in town for the All Star Game in Minneapolis? So, you’re in fabulous Minneapolis for the MLB All Star Game and you are thirsty. Where should you get a drink? #Recommend – If my description sounds like something you would like then you need to try this place. #Eh- This place is just okay. It would never be my first choice but it will work in a pinch. #Avoid- This place is somewhere that I would have a really hard time going even in a pinch. If you go there I might judge you a little bit. *Keep in mind these are all my own opinions. Am I missing a bar that needs to be on this list? What do you think the best bar on the list is? Make sure you tell me if you had a good time at any of these places by tweeting me @mplsgossipgirl. Love the list! I would add Smack Shack as an option. Also, hotel bars can be great as they won’t be as packed, also, the server may have great recommendations. My family and I usually stay at the Westin, get a drink there, and then have the waiters tell us where to go for the rest of our evening. Stella’s late night happy hour used to be a big draw for me. Cowboy Jack’s outdoor rooftop bar is decent. I would recommend for large groups/budget partiers. Prohibition is wonderful. Unless it is packed, then I hate it. It’s a goal of mine to never go to Crave again. But for a tourist probably a decent spot. Completely agree with the Crave comment. That’s exactly how i feel. I am going to do one talking about restaurants. So, Smack Shack will be on there for sure!